While this is a bit of a late post I can’t help but share; these three have grown near and dear to my heart. 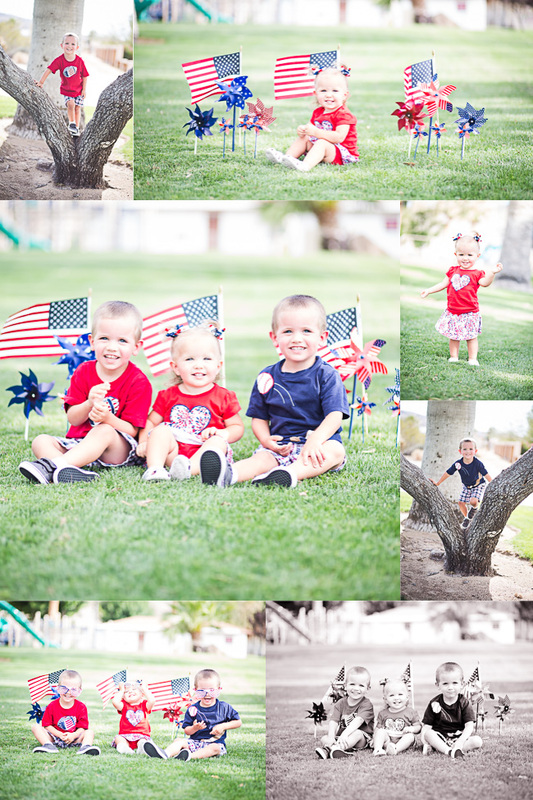 I was contacted by their momma when she was still pregnant with her baby girl, that would start 18 months of capturing their fun, bright, and sweet children as well as their family. This is another one of those times that I can’t say enough how much this hobby/business has blessed my heart. Watching children grow is amazing and these three astonish me every time I see them.